advanced technology we help fleet managers and customers connect. Find the car you want at a price you can afford. 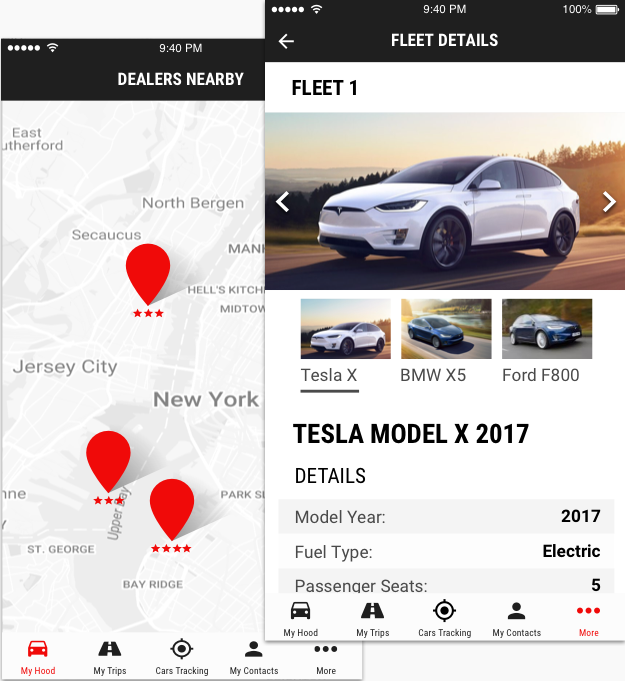 1 Find the car you want by make/model or fleet manager. We verify our fleet managers for quality and customers also rate them. the fleet manager for a test drive! 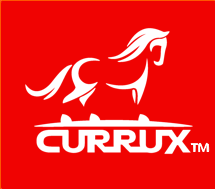 3 Using the Currux platform you will know exactly what your monthly investment will be before you commit to anything. No hidden fees or surprises. 4 There is no hassle and no additional paperwork. 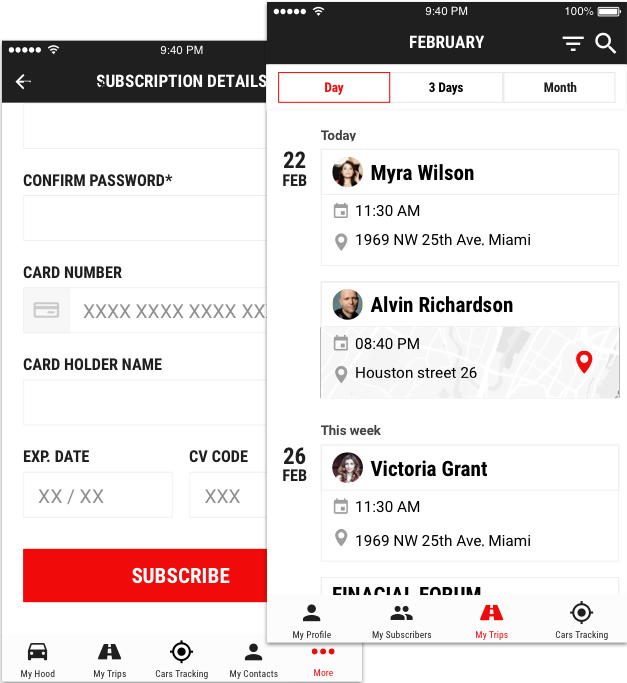 You purchase a subscription in real time and our system automatically creates an agreement between you, the fleet manager and your joint subscribers, if you decide to purchase a joint subscription. 5 Our powerful technology will conduct a real time, automated credit check that will not affect your credit score and we will automatically bill your payment method of choice every month. It’s that simple! services to take the kids to and from school etc. 7 If you’re looking for joint ownership, our platform will show the best possible candidates based on our proprietary algorithms. You can also invite friends or family with the click of a button. car ownership in 3 easy steps! Find the car you want by make, model or fleet manager. Add any options you want included.  Our digital networking helps you locate family, friends or neighbors interested in joint ownership. 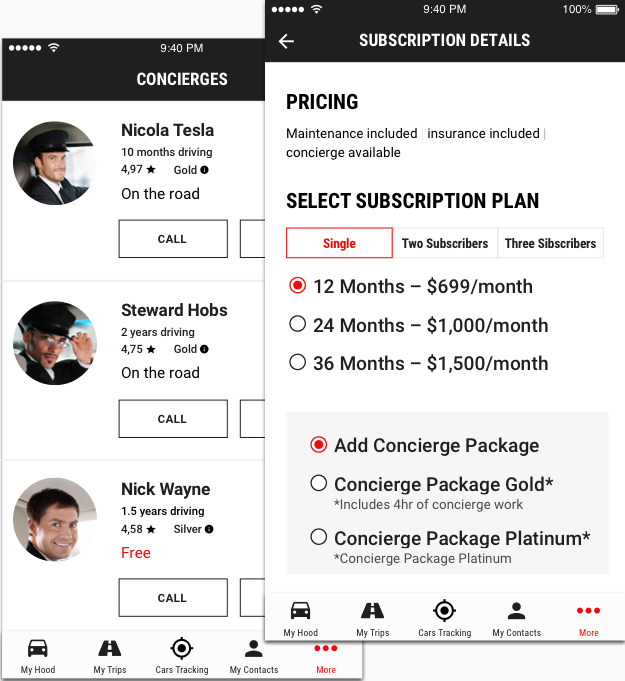 Our system generates a subscription plan based on our preferences, budget and joint owners. Your plan is approved in real time. Pick up your new car or have it delivered by the fleet manager. you can have your dream car for up to 70% less! Subscription plans can take care of maintenance and insurance - you just fuel it up and hit the road! Share a car and cut your cost by 2-3 times compared to individual car ownership. No more expensive maintenance bills and car purchasing hassle. Powerful technology subscribes you in real time with automated credit check and payments. Instantly connect with those interested in joint car ownership. Locate participating dealerships near you. Plan your trips using our powerful trip planner with built in GPS. Avoid and resolve scheduling conflicts in real time. No additional paperwork to purchase a car or to share it with your friends Our Terms and Сonditions will cover most of it. You can also purchase insurance for your car in real time and it will be included in your monthly bill.